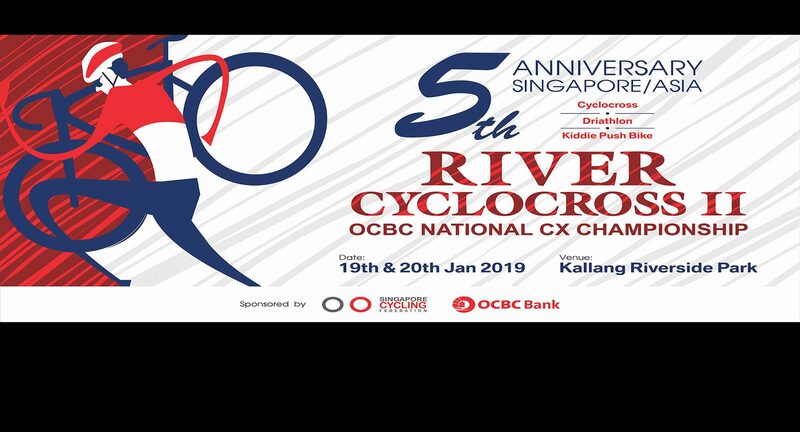 Cyclocross Singapore (CX SG) with OCBC Bank and Singapore Cycling Federation is pleased to organize our 5th Anniversary Singapore/Asia Cyclocross Open Championship. Not forgetting Kiddy Push Bike. 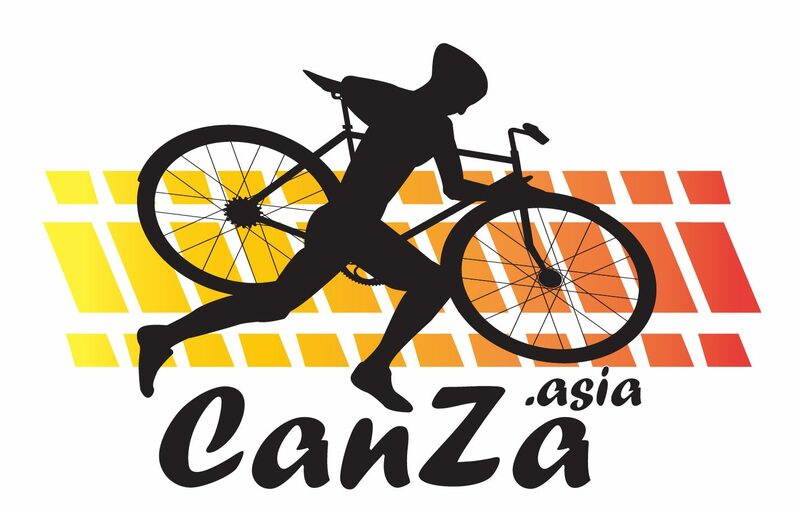 All participants will be entitled Finisher medals & Event Dri-Tees. All participants for Cyclocross are given Halal Packed Lunch. Medals will be given to All Top 3 finishers. Event Bike Jersey is optional.